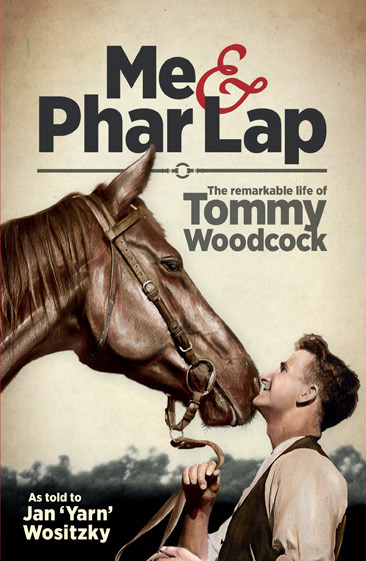 Tommy Woodcock (1905-1985) was Australia’s most loved horseman, a folk legend who as a young man was the best friend and symbiotic other half to Australia’s greatest-ever racehorse, the legendary Phar Lap. 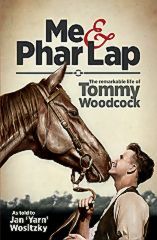 But Tommy was also a great yarn-spinner, and here in his own words is Tommy’s story: an insiders account of the Phar Lap story, with the most up-to-date analysis of Phar Lap’s tragic death; the story of Tommy’s other big horse, Reckless in the 1970’s; and the wit and wisdom of over fifty years with horses, through the Great Depression and WW2 until the 1980’s. 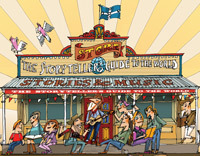 This book is accompanied by The Tommy Woodcock Tapes, either as a triple CD package, or a 220 minute MP3 download.